Trust is something that can take years to build or earn, but can be lost in a matter of seconds. All it takes is one lie or breaking of one promise to lose something that you may have made an immense amount of effort to earn. 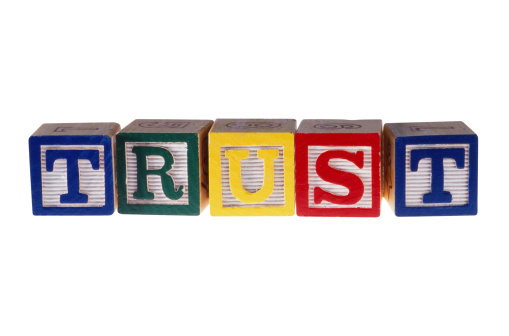 Despite the volatile nature of trust, it is so valuable that one simply cannot survive without making themselves prove their trustworthiness. It is something that comes in real handy in a relationship, job, or any other field of life. It is really important to remember that trust is earned, not given. The first thing that you need to do to prove your trustworthiness is to remove lying from your system. You cannot expect people to trust you if they hear something from you that is not true. You may think that telling a small, harmless lie is not a big deal, but it is only a matter of time before these small, seemingly harmless lies end up becoming a big lie, or worse, they end up becoming a habit. You cannot also tell if a certain lie can hurt the other person’s feelings. You may consider a certain fib harmless, but you cannot presume that it will not have an impact on the person you are lying to. It is really important to honour your promises. Making a promise to someone is a guarantee that you will or will not do something no matter what. This assurance allows the other person to assume that you will definitely go out of your way to make sure that you keep the promise that you made. If you make a promise and then break it, you will find your trustworthiness stooping to such a low level that it may takes months or years for you to regain it. In some worst case scenarios and depending on the nature of promise you broke, you might lose someone’s trust for ever. Stop keeping secrets, especially from the person who is directly affected by what you are hiding. You cannot expect others to trust you if you do not trust them first. Keeping something hidden from someone despite knowing that this can hurt them very much will only make you seem less trustworthy.